An odd thing, or should I say couple of things, happened to me as of late. For background I tend to stay put in my own little blogging hobbit hole- I like my tea (well…coffee actually but that is not very hobbit like) and my reading and I rarely venture beyond Lore in Stone Cities Bag end. While enjoying my cake and tea in the comfort of my circularly designed blog home I am consistently thrilled to know that anyone looks at my blog, and even more excited to discuss the subject matter I love to ramble on about (I still haven’t gotten over the fact that when I like something, I want to talk about it all the time). 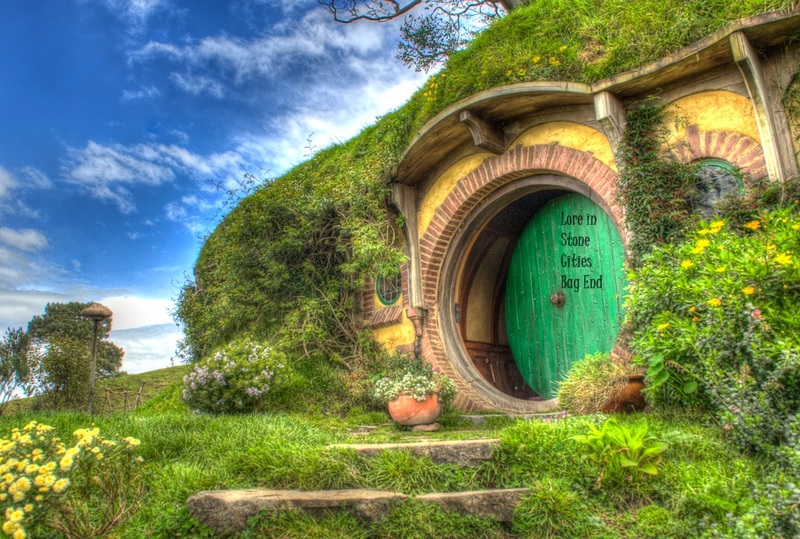 So I was extremely surprised and excited to have two opportunities to leave my hobbit hole and participate in the larger blog land, which thankfully does not seem to have Smaug the dragon or a giant war based on magical rings as of yet (though I am keeping my guard up just case). I emerged slowly after drinking a lot of caffeine. So what am I rambling on about? Well, I have been blessed with two opportunities to write posts for other blogs. My first opportunity came via Joel, from the awesome blog Sarcasm? Puh-leeze! Joel highlights Running Man awesomeness every Monday in his Running Mondays feature. I am privileged to be able to guest post for this series- as a Running Man fan I admire Joel for accurately capturing the opinion of many fans via his descriptive RM posts. Check out Joel’s blog here! The second adventure that has dragged me out of my blogging isolation is a huge fangirl moment for me- from the moment I was hooked on Korean Drama I watched my shows on one site- Drama Fever. Streaming enough dramas to make my head spin I have regularly obtained viewing pleasure from this site. Plus it is the place I first witnessed the awesomeness that is Running Man- my favorite show of all time. I owe this site and its subbing a pretty big fangirl debt. 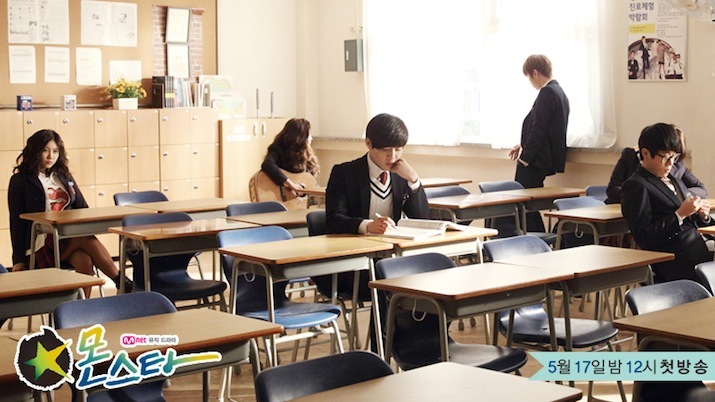 I am happy to report that I am slowly repaying the fangirl debt I owe by having the opportunity to post for the Drama Fever blog, as part of the Monstar Drama Club. I am joined by two awesome writers, Cypsis and E-Kun. We will be reviewing Mnet’s first drama as a four part series per episode, starting on June 11th. I hope you check out the Drama Club Monstar reviews…because we really are putting a lot of thought into this. Cheers! Thanks! I see that DF already has this weeks episode up. Yay!!! !